Do Product Owners need to have estimates? If you’re like most people, it’s been an assumption we’ve had for a long time that of course, we need estimates. There is, however, a growing movement to get away from being estimate driven and to focus on more valuable things. So what exactly is the #NoEstimates crowd on about, and what might we PO’s need to do to understand and support it? 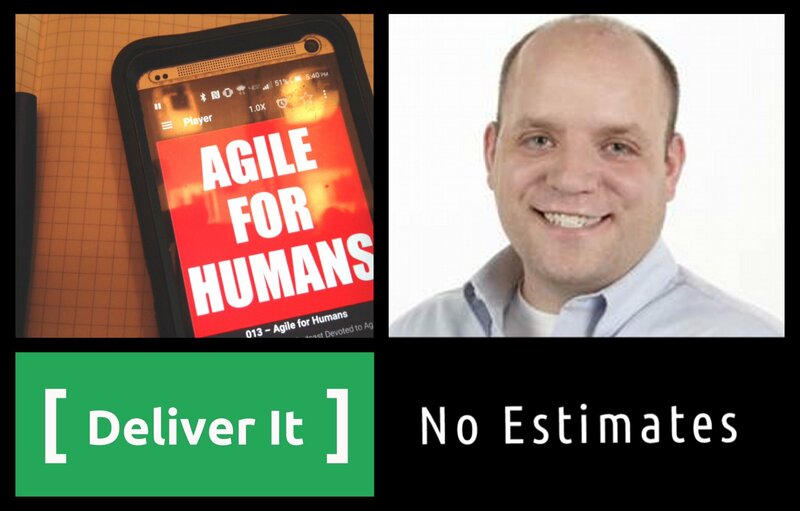 On this episode, we welcome Ryan Ripley from Agile for Humans to talk about his view of what it means to not be led by estimates and how to get there.